Winter Mysteries ebook bundle from BundleRabbit. You get ten novels for $6.99 or five for $3.99, including my novel The Wolf at the End of the World. 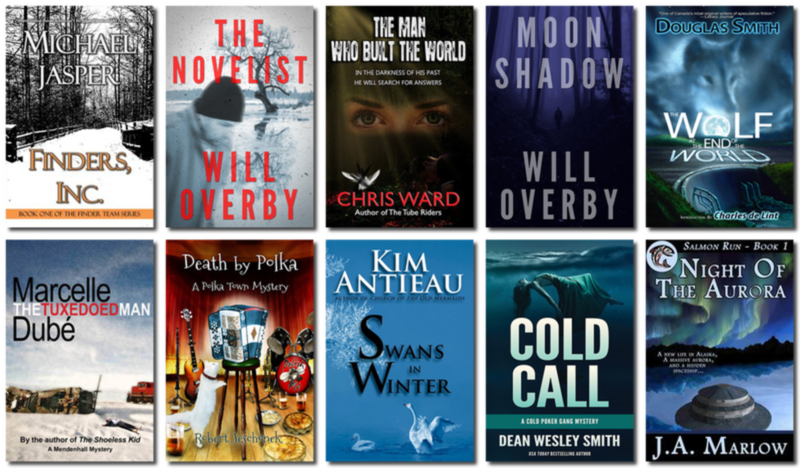 Special, limited-time offer: Pay a minimum of $6.99 and receive all 10 mystery novels. Pay a minimum of $3.99 and receive the small version of the bundle with 5 books.